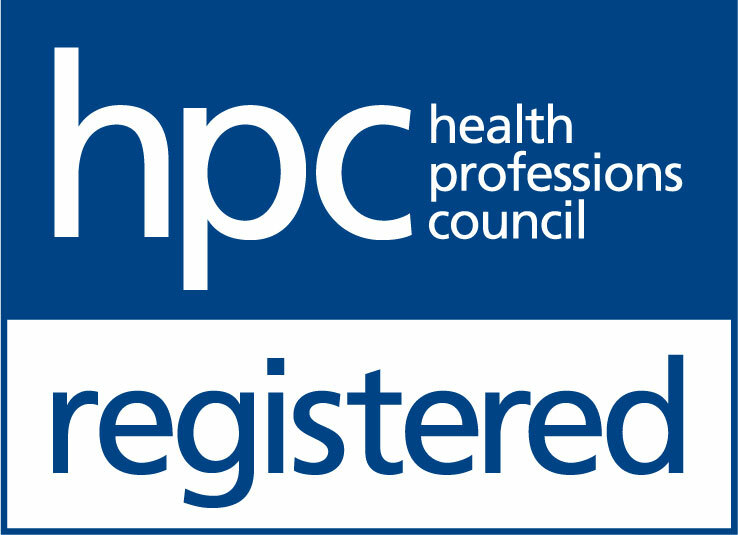 The Hearing Care Partnership Spondon is located in Mark Davis Optician, offering free hearing tests, hearing aids, ear wax removal and hearing services in Spondon. 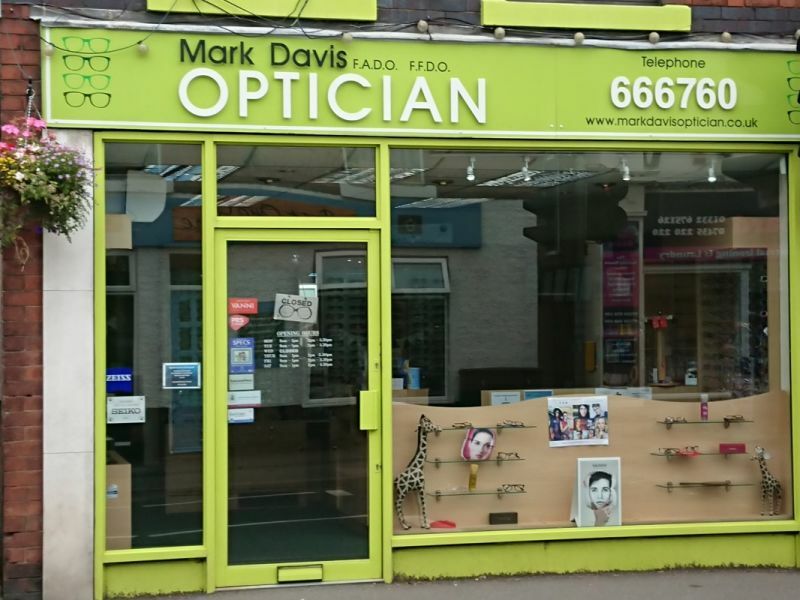 Mark Davis Optician Spondon is located in a 100 year old end of terrace shop which was purchased by Mark Davis in 1982. Since then, he has been painstakingly refurbishing and developing the practice into the perfect environment for delivering expert eye care and service. Almost four decades later, the team are still investing in staff education and the latest clinical equipment to ensure that their patients enjoy the highest quality care.